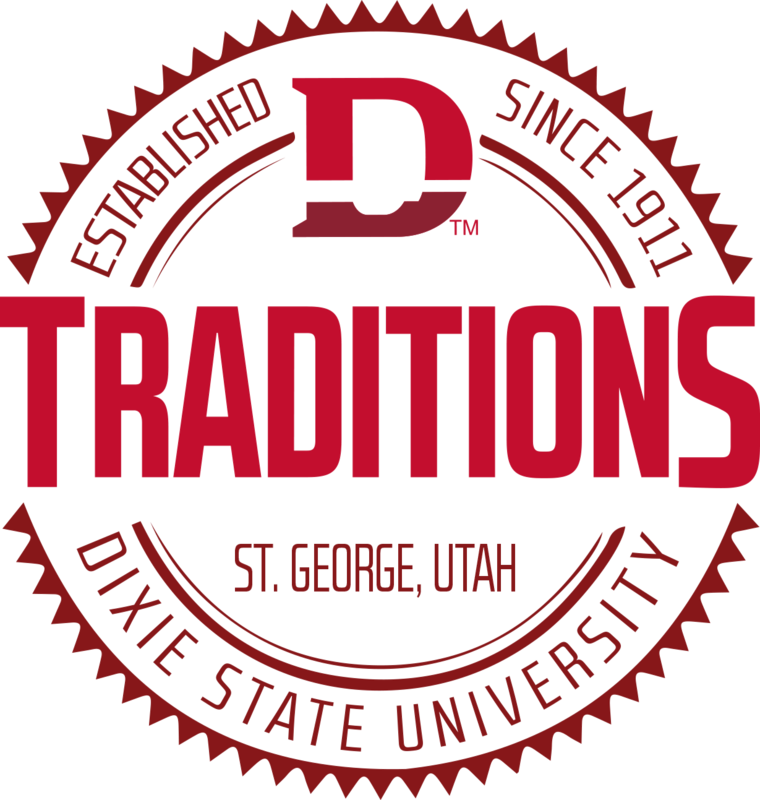 Become a Dixie Tradition Keeper! Download the app to get details on traditions, upcoming events and track your progress. Once you have reached 25, 35, or 45 traditions, you will receive a free gift for completing each level! What is a Tradition Keeper? A Dixie Tradition Keeper is a student who is fully involved in their university experience, and wants to make the most out of everything. You will be fully immersed in Dixie and will be proud to say, "I went to Dixie". As soon as you fulfill your first Tradition you become a Tradition Keeper! As you complete more traditions you reach certain "levels" of a Dixie Traditions Keeper. Each level is accompanied by an award, wrapping up with the Dixie Tradition Keeper Medallion you will proudly wear as you walk across the stage at commencement. What are the tradition levels? What’s the purpose you may ask? To help you have the best college experience you can have! Dixie has many “need to knows”, and the Traditions app can be your guide. The beginning sections will provide you with important information that will help you succeed, and also keep you involved. As you read through these sections pay attention to all the many amenities, student groups, and necessary information to help you grow from an incoming freshman to a graduating senior! Just remember Traditions Never Graduate! Use this book to learn all the unique and wonderful traditions here at Dixie State University! The traditions section has over 40 traditions and events to be involved in, and also will have the opportunity to create your own. Make sure as you complete each tradition to take a picture. You will place these pictures in your book, documenting your amazing experiences at Dixie. Just imagine yourself walking across the stage at commencement, in your cap and gown, wearing your Traditions Keeper medallion! We will see you soon as you become a Dixie Tradition Keeper! Go and make the best of your college years!